After months of will-they-or-won’t-they, the mostly undesired Heathers reboot will actually make it to TV. This modern take on the cult movie classic will premiere with two episodes on Thursday, October 25 on the Paramount Network. Two additional episodes will air every night for five nights through October 29, Deadline reports. The series has also “undergone cuts,” implemented, I’d imagine, to bypass some early criticism of the show. That’s probably for the best because the first reboot was pretty bad! 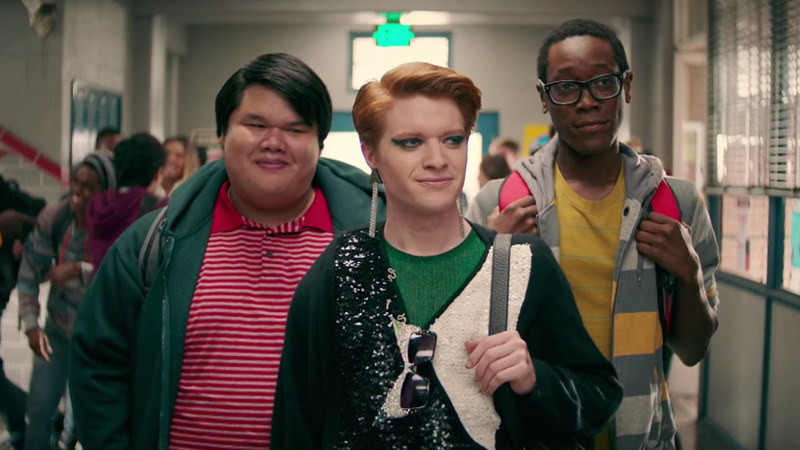 Even the new trailer is a dramatic improvement from the original, which registered like some alt-right dream where fat women, black women, and genderqueer teens are the real nemeses of high school and should be dealt with accordingly. In the new clip, Shannen Doherty gives a fantastically bitchy intro but warns of her “limited but memorable” role (a mistake? More SD, please), and it looks like Heather Duke (Brendan Scannell) might have a more prominent part than previously shown. Maybe Heathers 2.0 is salvageable after all. Let’s not forget that it was originally postponed after February’s Parkland shooting for obvious reasons and later, the series quietly bypassed a revised July 10 premiere date, essentially scrapping the ’80s revival altogether. (Variety even reported in June that the reboot would likely never see the light of day.) I’m optimistic yet realistic with these new promised edits.